PETABYTE-SCALE VOLUMES AND BILLIONS OF FILES SHOULD NOT MAKE DATA MOVEMENT & BACKUP AND RECOVERY COMPLEX ! Do you have tens of millions or even billions of files on scale-out NAS such as NetApp, Dell/EMC Isilon, StorNext or Qumulo? Are you using Lustre or GPFS shared file system from vendors like DDN GRIDScaler and IBM Spectrum Storage? Are your NDMP solutions reaching their limits as you head towards petabyte levels? Are you looking for a robust, reliable solution to protect your massive unstructured data sets? Atempo delivers powerful vendor-agnostic backup/restore solutions for petascale NAS environments. “We have backed up our unstructured NAS data sets based on multi-OS sources while respecting ACLs. 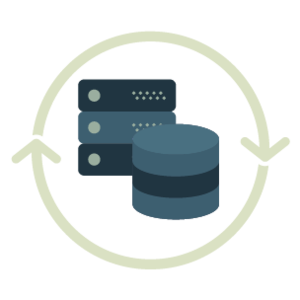 Thanks to Atempo, we have NFS and CIFS file systems working in perfect harmony with S3-type object storage”. 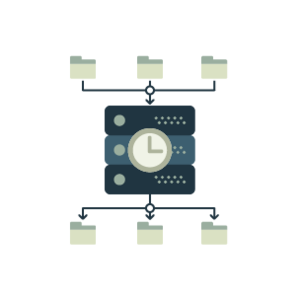 Do you have several hundred terabytes or even petabytes of file data to migrate from a large scale-out NAS to another storage location or vice-versa? Do you need a reliable migration of your massive data sets from one NAS storage to another type of NAS or to object storage? 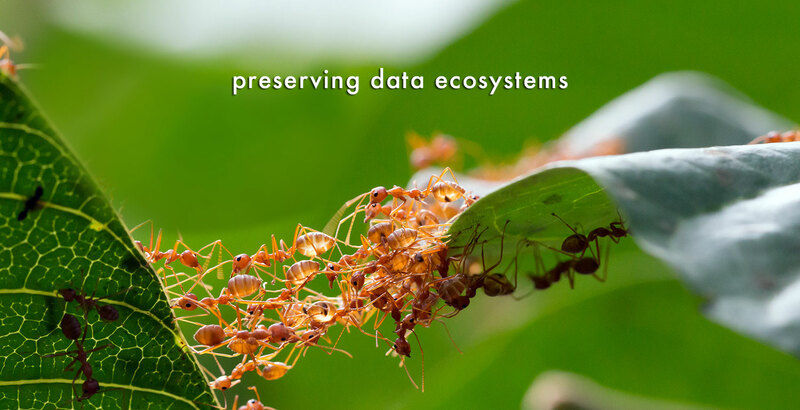 Do you need fast data transfer of your precious unstructured file data to higher capacity or more flexible storage or simply to manage growing data sprawl? 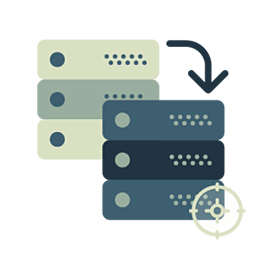 Atempo provides powerful, petabyte-scale, vendor-agnostic file migration solutions between storage platforms. Discover how we can help you with your complex and powerful environments: NetApp, Dell/EMC Isilon/ECS, Qumulo, Lustre, DDN GRIDScaler/WOS, IBM Spectrum Storage, Panasas and many other shared file systems and industry standard protocols including object storages and Cloud. Pascal Potier, Atempo VP Professional Services. Atempo’s synchronization jobs between two storage targets run automatically and frequently to minimize the differences. Whenever possible, the sync capability leverages Atempo's FastScan capability to quickly collect the list of changed & new files on NAS and shared or parallel file systems. This ensures rapid file synchronization with remote storage. Even when there are billions of files on your petabyte-scale storage with as big as 5% of daily changes, your storage remained in sync. Atempo's Miria solution is vendor agnostic. Data is collected on source storage before being converted automatically to the right format on target storage fully respecting ACLs (Access Control List in the process.